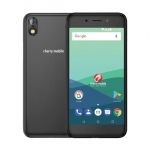 Home › Tech News › Cherry Mobile Omega HD 2.0 Specs, Price and Features: How is it Different from Cherry Mobile Omega HD? 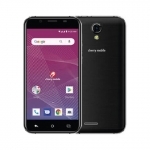 Cherry Mobile Omega HD 2.0 Specs, Price and Features: How is it Different from Cherry Mobile Omega HD? 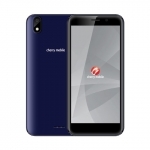 After just 2 months, Cherry Mobile Omega HD already has a successor! The new Cherry Mobile Omega HD 2.0 features a faster MediaTek MT6589 quad core processor at 1.2 GHz. Cherry Mobile Omega HD 2.0 also runs the newer Android 4.2 Jelly Bean on 1 GB of RAM. It’s High Definition 5 inch screen’s graphics is powered by PowerVR SGX544MP GPU and protected by Dragontrail scratch resistant technology. 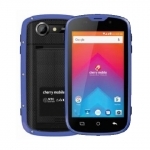 Many people who’ve bought the Cherry Mobile Omega are now having regrets. The new Cherry Mobile Omega HD 2.0 obviously has the specs that will impress those who’ve tried the first Omega HD. 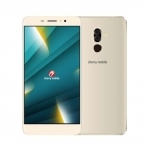 Yes, it’s going to be ₱1,000.00 more for the 1.2 GHz Quad Core processor and the features of the new Android 4.2 Jelly Bean but it is still cheaper compared to MyPhone’s A919i or other premium models. As usual, Cherry Mobile is saying that Omega HD 2.0 is now available nationwide but experience tells us that this is not the case. It is only available right now at branches in the national capital region. It will take weeks or months before it reaches branches in the provinces. Cherry Mobile Omega HD 2.0 is now already available at SM North EDSA. This article has been edited. Thanks to theo and melonbread.